Earning the titles “Crime Of The Century,” “Trial Of The Century” and a place unmatched in American history, the kidnapping and unfortunate murder of it baby ‘Charlie’ Lindbergh has been the subject of books, movies and a healthy amount of conjecture over the years. Many historians, criminologists (amateur and professional) have weighed-in with theories, some supporting but many challenging the generally accepted capture/conviction/execution of German immigrant ‘Bruno’ Richard Hauptmann as the sole perpetrator of the crime. With never-before-seen photos, new forensic evidence and a personal connection-albeit once removed-Robert Zorn presents a compelling case against Hauptmann working alone that infamous night of March 1st in 1932. Zorn’s evidence is more compelling than most, beginnning from his dad Eugene’s claim to have actually been present at a meeting between Hauptmann, another man and his neighbor John Knoll in 1931. It’s an amazing story of how the elder Zorn pieced together what he witnessed at the age of 15 and his subsequent investigation and theorizing through the years, to his son’s taking-up of the evidence and as much Zorn’s personal quest as well as a recreation and exploration of this most infamous crime 80 years later. Opinions of modern day forensic scientists and expert criminal profiles mix well with Zorn’s meticulous retelling of the kidnapping and aftermath-especially a great few chapters on Hauptmann’s rush-to-judgment trial-and his family odyssey. 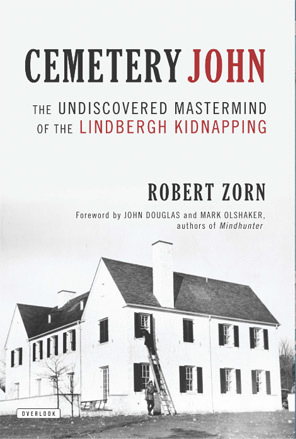 Cemetery John: The Undiscovered Mastermind of the Lindbergh Kidnapping is a fantastic read. 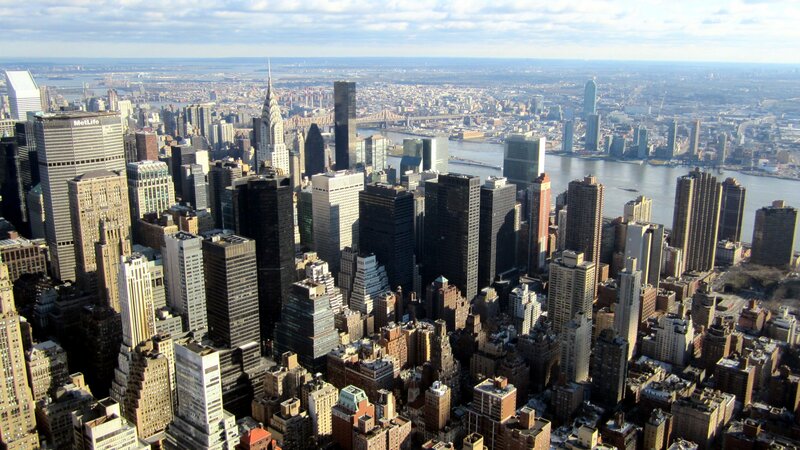 and Sweet NYC <Liked it!